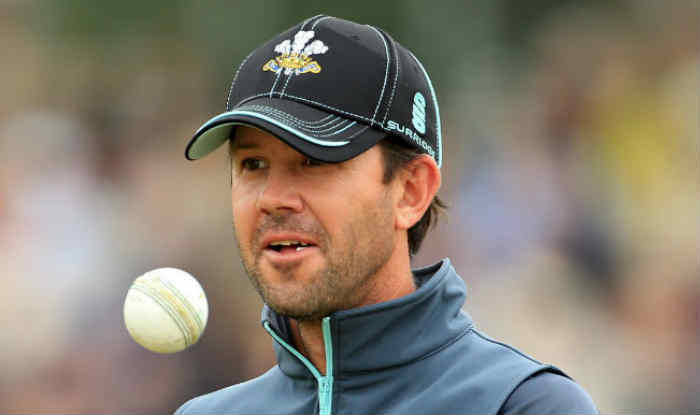 Melbourne, February 8: Cricket Australia (CA) on Friday announced the appointment of three-time World Cup winner Ricky Ponting as assistant coach as the Kangaroos prepare to defend their title in the upcoming ICC World Cup in England and Wales this year. Ponting’s appointment comes a day after David Saker resigned as Australia’s fast-bowling coach with immediate effect. The former skipper will work alongside coach Justin Langer as part of CA’s “changes to the coaching structure (that) will see him focus on working closely with the ODI batting group”. Batting coach Graeme Hick has been tasked with supervising the side for the Ashes campaign, that starts soon after the World Cup in June and July. Virat Kohli to Bat at Number Four During the ICC Cricket World Cup 2019, Coach Ravi Shastri Mulling Number Three Role for Ambati Rayudu. “This appointment also provides an opportunity for Graeme Hick to focus on preparation for the Ashes,” Interim High Performance Executive General Manager Belinda Clark said in a CA statement. “With two major events back to back we believe it is important to focus a number of staff specifically on one event. The appointment of Ricky is a part of this overall strategy.”Ricky will assist Justin across a number of key areas including strategy and game-plan, but he will also work closely with and mentor the batting group as they prepare for the English conditions,” she added. Ponting, who will coach the newly renamed Delhi Capitals in the Indian Premier League (IPL) in April and May, will join Australia’s pre-tournament camp in Brisbane in May before their first World Cup game against Afghanistan in Bristol on June 1.